Fallen Fruits Cast Iron Fire Bowl on floor stand makes a perfect centrepiece for sitting outdoor on late nights in the garden with friends and family. 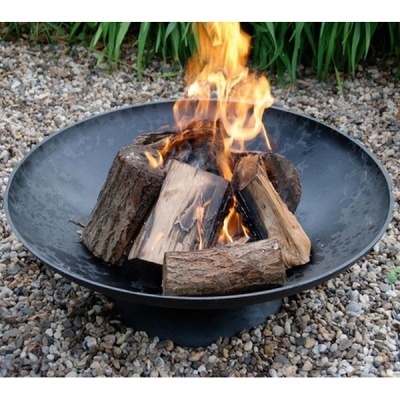 Constructed from cast metal to withstand extreme heat, this iron fire pit is suitable for burning logs or coal, constructed from cast metal to withstand extreme heat. 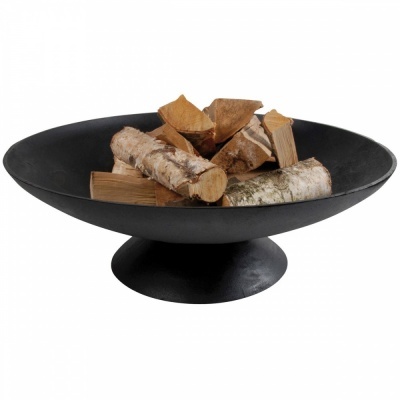 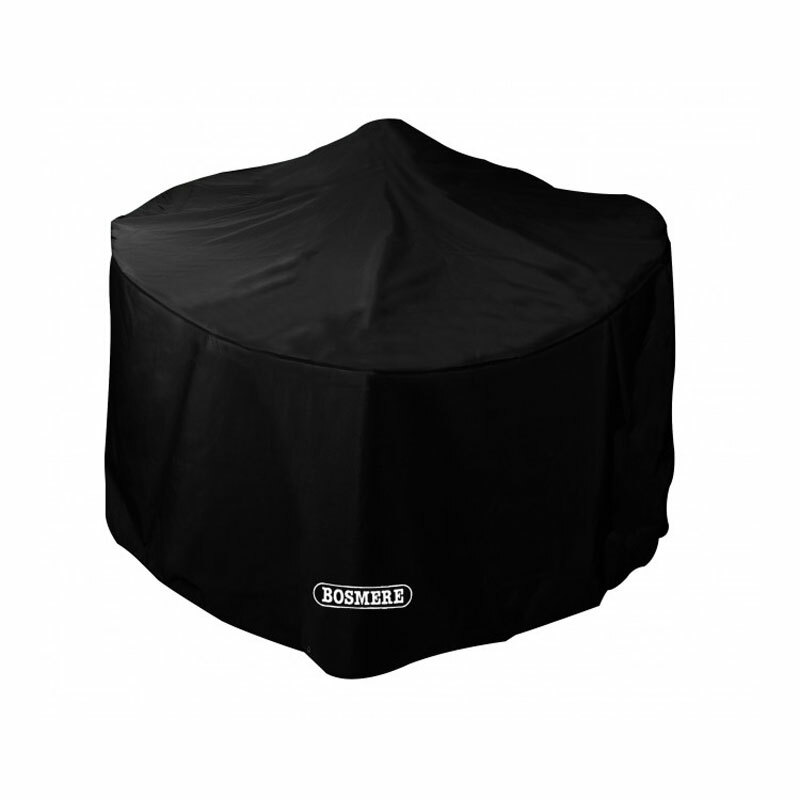 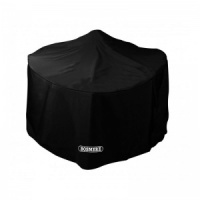 Ideal for taking the small chill away when dining al fresco and do not want the night to end!